MEMBERSHIP - Time to be United! 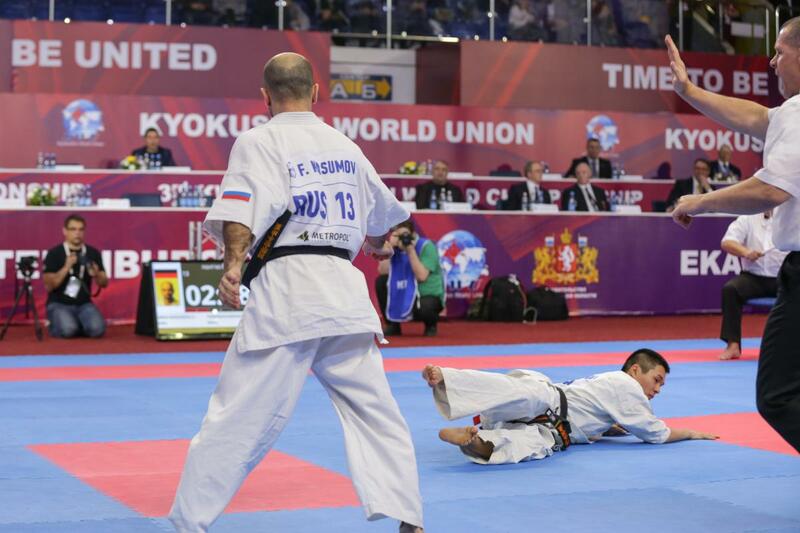 As you know, after the death of Sosai Mas Oyama, his followers have created various federations, and Kyokushin was divided into a number of independent groups, such as KI, KWF, IFK, IKO and many others. 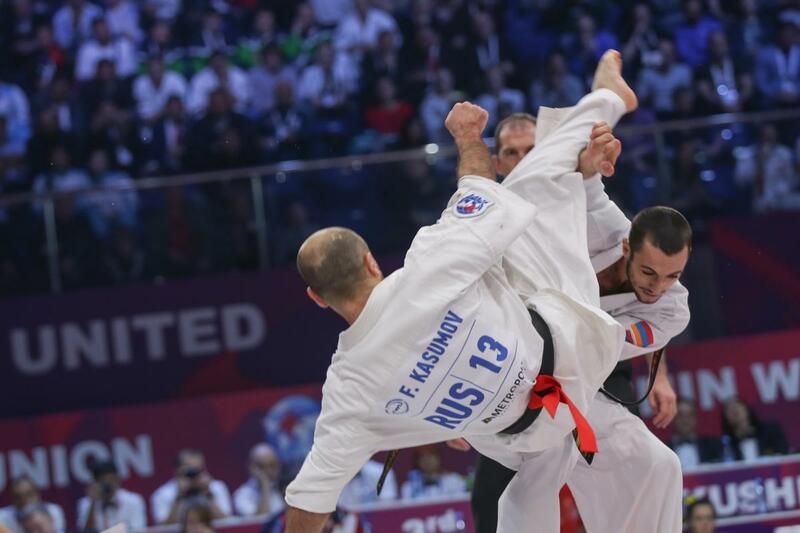 Mas Oyama’s dream was the entry of Kyokushin into the Olympic movement, and today many followers and leaders of federations share this dream. KWU organization was created precisely for this purpose. 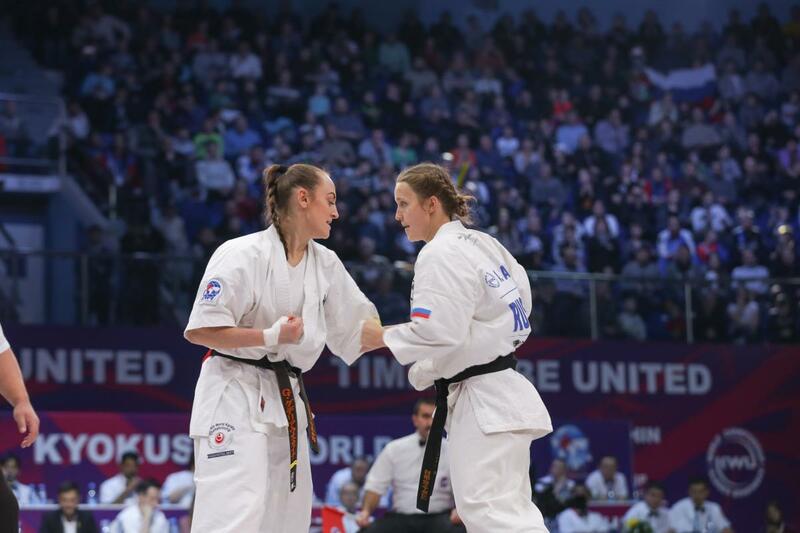 This is an umbrella organization (union of various independent Kyokushin organizations with common goals), which is an essential tool for joining the Olympic movement, and gaining membership in Sport Accord. 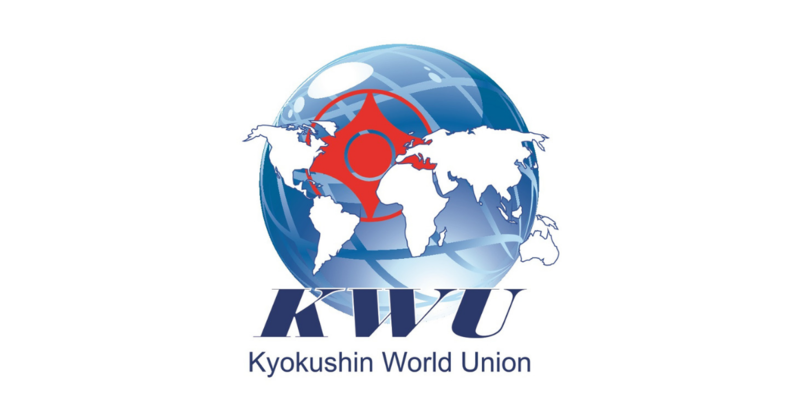 7 continental federations of KWU: Europe, CIS, Asia, Africa, Australia + Oceania, North America, South America. Now these continental federation are only being formed, each of them will have one responsible representative of KWU, who will conduct the administrative work and recommend new members – the national federations. For example, in Africa, such representative is Shihan Hennie Bosman. 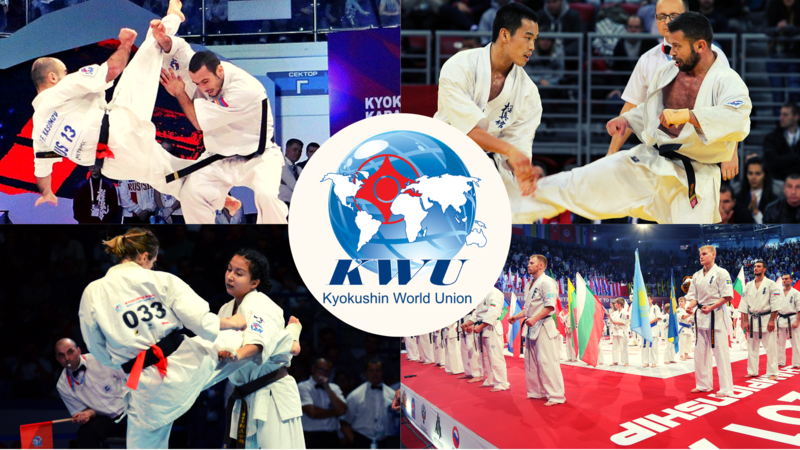 Thus, all the leaders of Kyokushin organizations from Africa, who want to join KWU and enter the Olympic movement with us, may contact him. 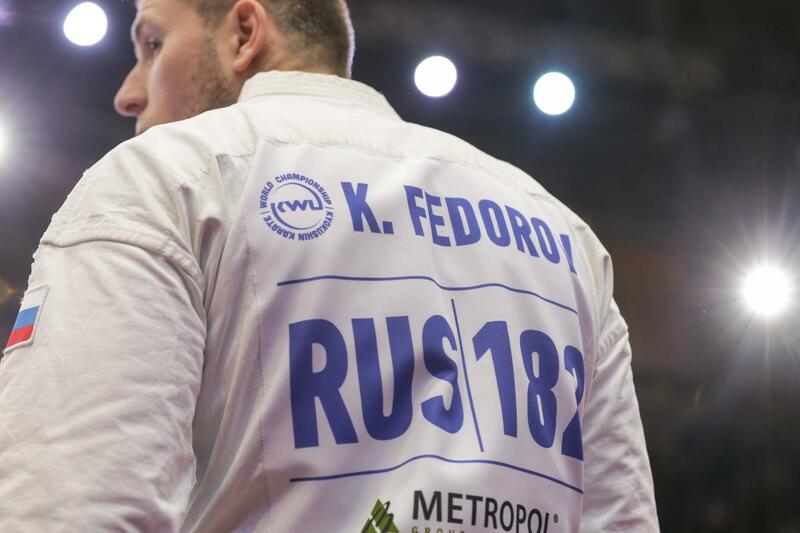 Since the main principle of the international federations, wishing to enter Olympic movement, is the principle of “one member from country”, only federation recognized by the National Olympic Committee or Sports Ministry in your country can apply for membership in the continental federation of KWU. 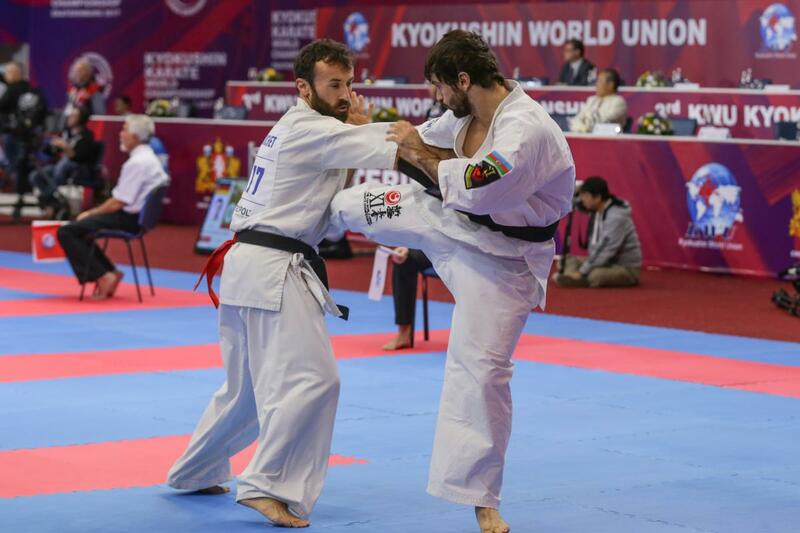 Besides that, the interests of other groups of Kyokushin that are listed on the KWU website in the section “members” should be taken into account. For example, Russia has Russian Kyokushin Association, which includes KI, IKO, IFK, WKO and other schools of Kyokushin. You also have to become united in your country, and then apply to the continental structure KWU. 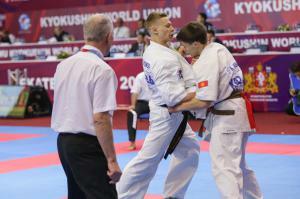 1) Create the association of Kyokushin organizations in your country. 2) On behalf of this association, to join the continental federation of KWU.